Hello, Mikitty! Thank you for the TurboMAP operation in the daytime. 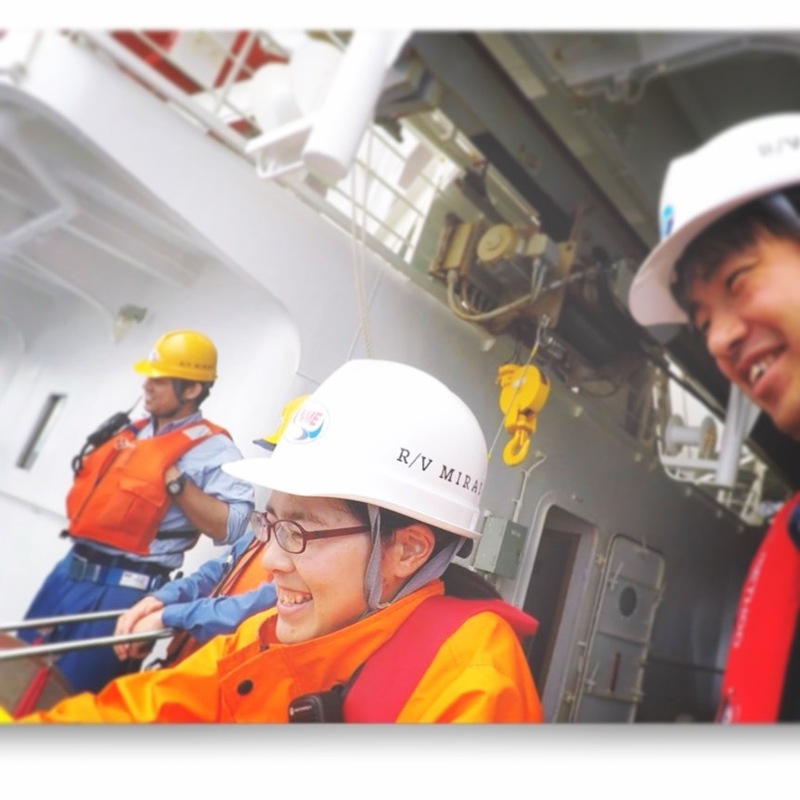 Ms. Miki TAWATA is the new hope of marine technician who positively asks questions on researchers’ presentations at the seminar inside the vessel and well communicates with us. We appreciate your good job, and count on Mikitty.